Merry Christmas!. . 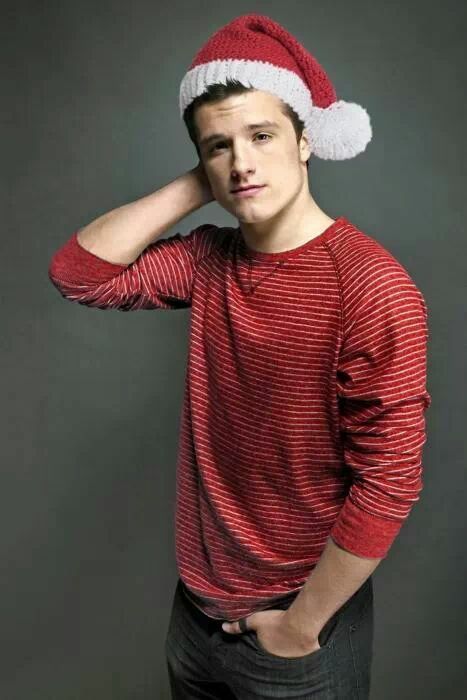 Wallpaper and background images in the जॉश हचरसन club tagged: photo merry christmas josh hutcherson jhutch joshua ryan hutcherson actor fan art the hunger games catching fire. This जॉश हचरसन photo might contain स्वेटर, ढकना, तालाब, स्लीपॉयर, slipover, ऊपर का कपड़ा, overclothes, ऊपरी वस्त्र, ओवरक्लाइट, अवकाश पहनते, and अवकाश पहनना.